Legendary. Red. Flat-12. 4.9 liters. Fuel injected. Dry sumped. Normally aspirated. 600 bhp. 563 Nm. Fiberglass. Tube frame. 220 mph(!!). Porsche. 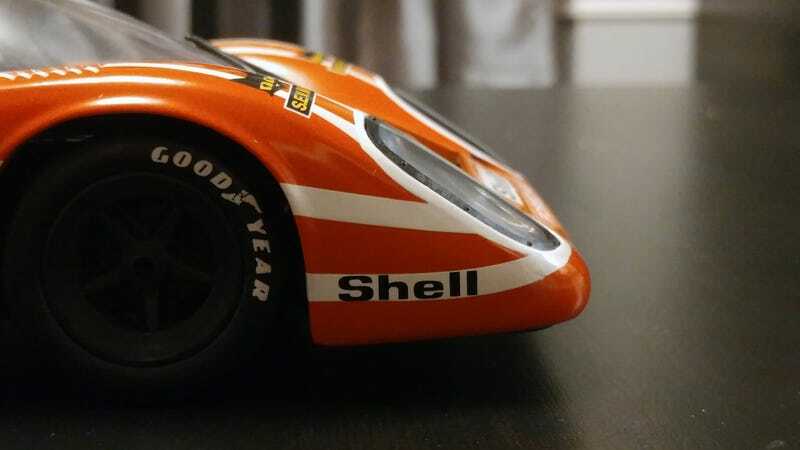 Now that we got all that naughty talk out of the way, let’s move on to the visuals of this 1970 Le Mans-winning beast. See you guys tomorrow for Forced Induction Friday! !